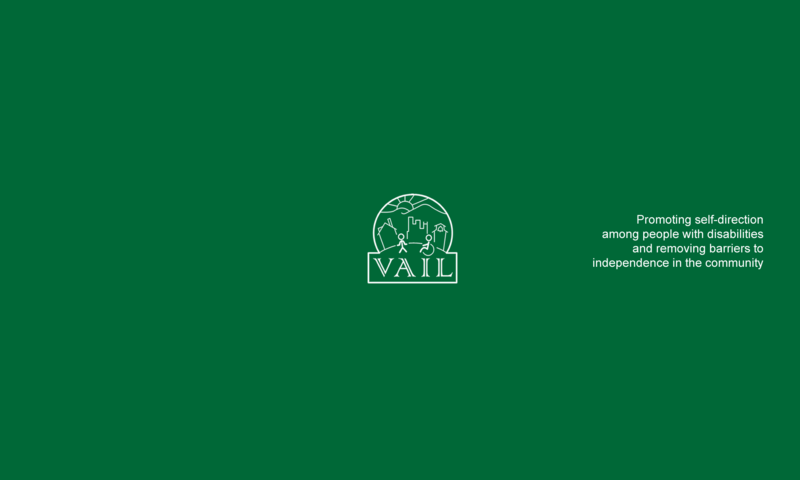 Valley Associates for Independent Living, Inc.
Join Us for the VAIL Arctic Dip! Iconic summer destination, Shenandoah Acres Family Campground, invites the Valley community for an off-season dip in the lake to benefit VAIL. Pledge fundraising is encouraged and prizes will be awarded to top fundraisers. There is a minimum pledge of $25 to participate – Dippers who raise $75 or more will receive a souvenir t-shirt! It’s VAIL’s most exhilarating fundraiser of the year. Visit www.dip.govail.org beginning December 1st to sign up, sponsor, or donate. Would your business be interested in sponsoring this event? Contact our office for details. Follow VAIL on Facebook and VAIL Arctic Dip on Facebook to RSVP and invite friends.